Get to avail of Boracay Garden Resort's discounted room rate when you visit and book at their booth in the 18th Travel Tour Expo at the SMX Convention Center from February 18 to 20, 2011. Get up to 80% off on room rates or as low as Php 1,900 per person for a 3-day 2-night stay in any of the hotel's deluxe rooms. 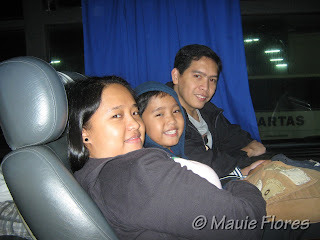 Travel period is from February 19 to June 3, 2011. 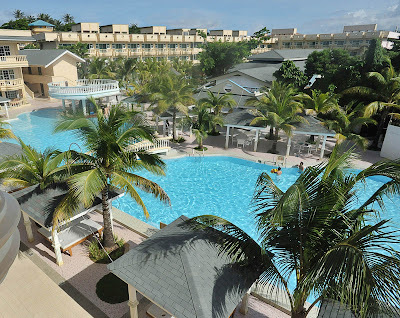 Formerly known as Hotel Serapy, Boracay Garden Rsort is a 2-hectare property conveniently located at the center of Station 2. It has 201 deluxe, premier, and family rooms. 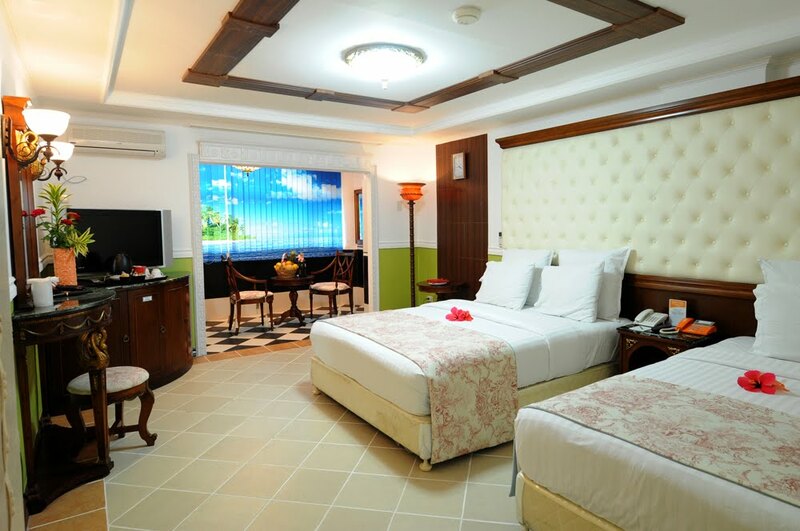 Premier rooms have direct access to the pool and family rooms can perfectly house up to 6 persons. 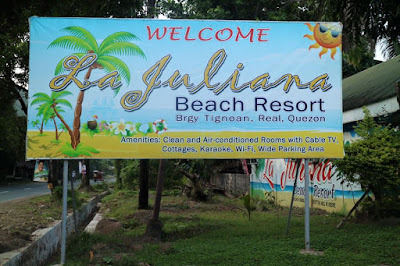 The hotel is a subsidiary of Henann Management Group who also owns and operates the Boracay Regency and Regency Lagoon. Each of the hotel's spacious rooms have a private terrace, free wi-fi access, bath tub with separate shower area, individually controlled air conditioners, cable TV, direct dial phone, in-room safe, coffee and tea-making facilities, and personal refrigerator. The resort also has a business center, swimming pools, fitness center, and landscaped gardens all for the comfort of their guests. For inquiries on room rates, packages and reservations, call Boracay Garden Resort’s Manila Booking Office at 353-1111 or email manilareservations@boracaygarden.com.ph.